PAPYRUS believes that suicide is everybody’s business and only by engaging everyone can a community become truly suicide safer. 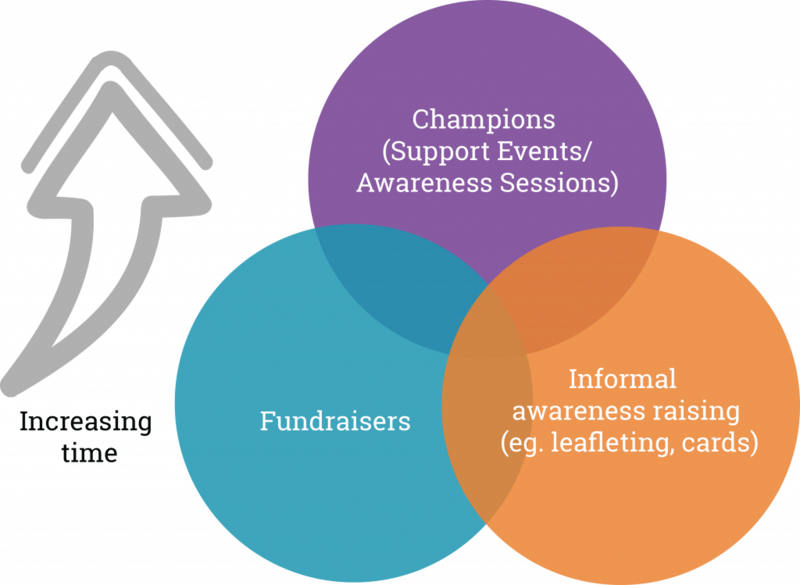 Informal awareness raising is a really important and helpful way to get involved with PAPYRUS. 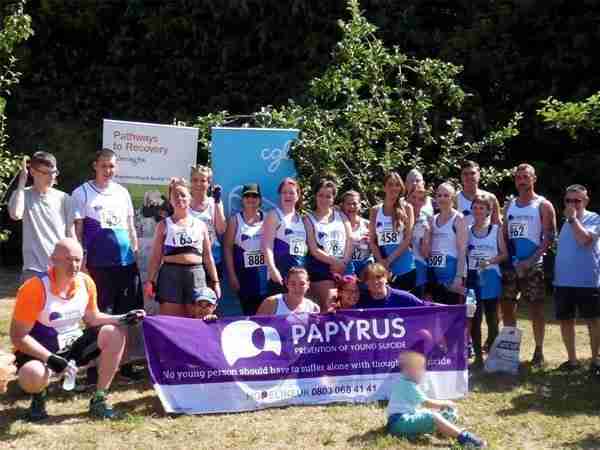 Often people only find out about PAPYRUS after someone has been struggling with suicidal thoughts or has sadly even died. People sometimes feel that if they had known about PAPYRUS they may have been able to support themselves or their loved one better. This is where your help is invaluable. If you contact our administration team they can send you some leaflets, HOPELINEUK cards and flyers that you can pin to message boards in your local community. You can repeat this as often and as widely as you like; every leaflet helps. If you are interested in exploring this then send us an email on volunteer@papyrus-uk.org . 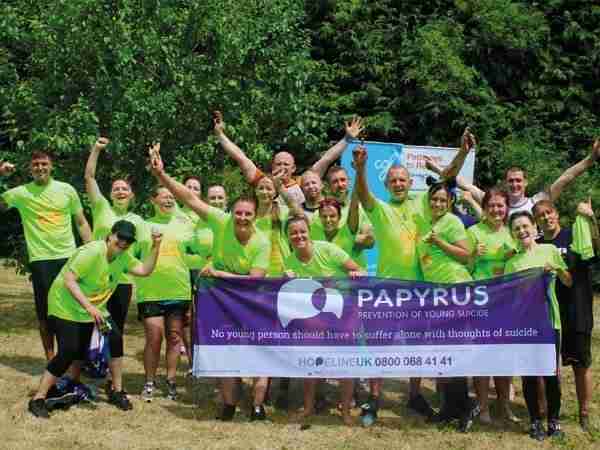 Fundraising is what keeps PAPYRUS going. We simply would not be able to operate HOPELINEUK or do any of our campaigning if we did not have the support of our community fundraisers. All fundraising, however small, raises awareness of PAPYRUS’ work, making it doubly valuable. Click here for ideas of fundraising activities. Campaigning: If you are interested and able to influence local policy makers or work with local government associations and authorities you could help us have a stronger voice in your area. This role requires a significant time commitment. Please speak to our regional development officers to explore this in more detail.